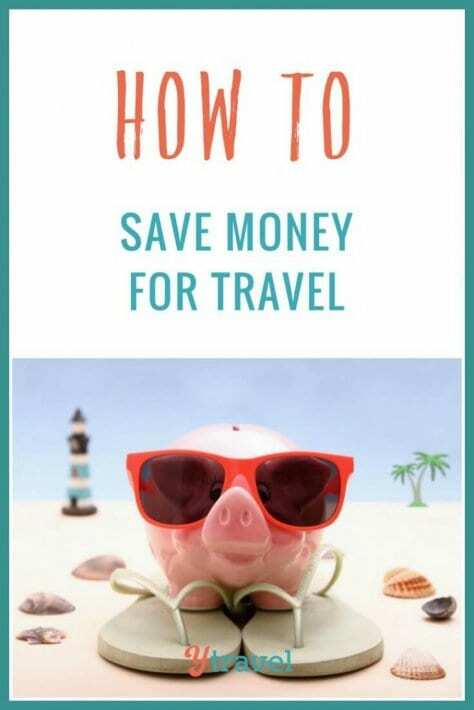 Welcome to our page on saving money for travel. They say “money doesn’t buy happiness”, but try traveling without it and for us, travel makes us HAPPY! If you want to travel more you have to make it a priority. We’ve had our own financial pain and understand the challenges. Let us guide you on how to reduce your living expenses, get rid of any bad debt, and save for your dream trip. 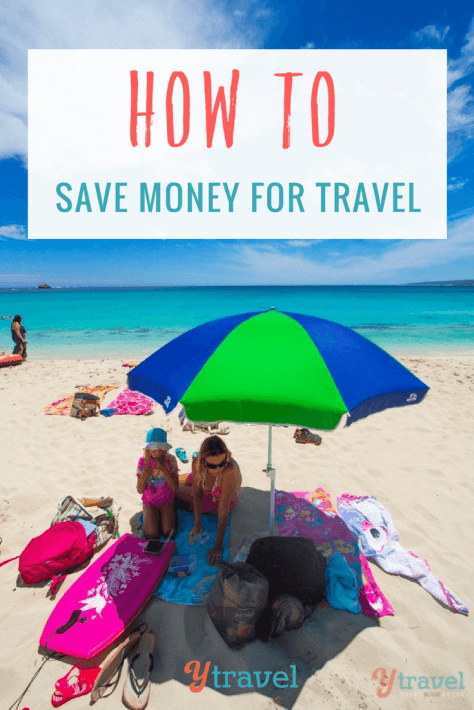 Scroll down to read our best posts on saving money for travel broken into categories. Want to feel more confident and in control of your money in 30 days? I created the 30-days to Money Mindfulness that includes 30 practical and simple strategies to help clarify your values, cleanse those limiting beliefs that hold you back, overcome your feelings of fear, and create a reality that you love. 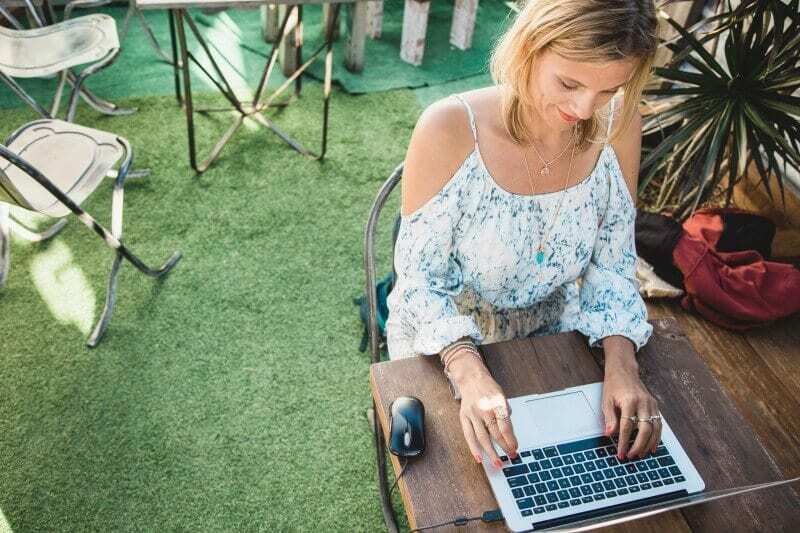 You get supportive emails, daily videos, PDF worksheets, a membership site and a private Facebook group with fellow Money Cleansers to help with your positive transformation. Learn more here.